All of Eden's apples by Elle Hanley © 2015. 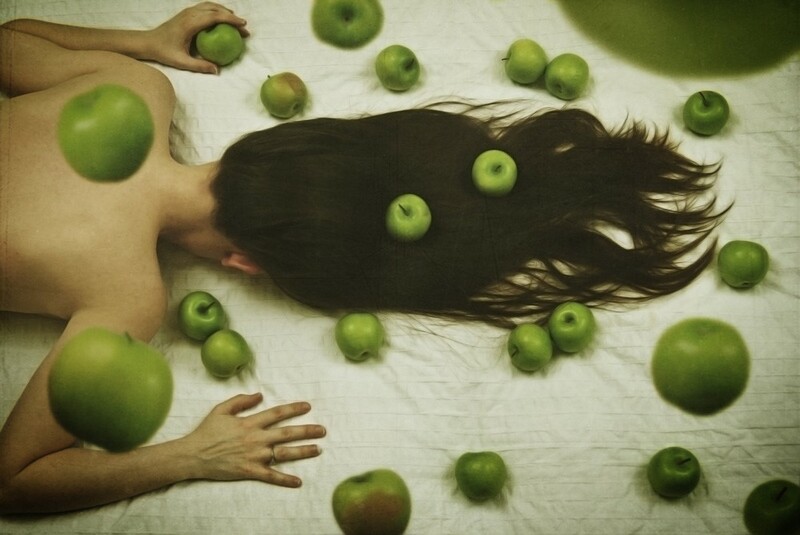 Elle Hanley is an American fine art photographer currently living and working in Seattle. Elle enjoys the challenges of creating something classic and timeless from a thoroughly modern process, and the contradiction between the two is a strong theme throughout her work. You can find out more on her website.